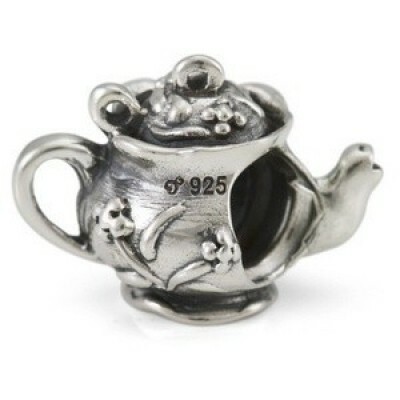 Ohm Pretty Teapot AHF006. 925 zilver. Past op alle denkbare bedel armbanden/colliers. Pretty Teapot is a charm just for you tea fans with discerning taste.